Allegra Boverman/Gloucester Daily Times. 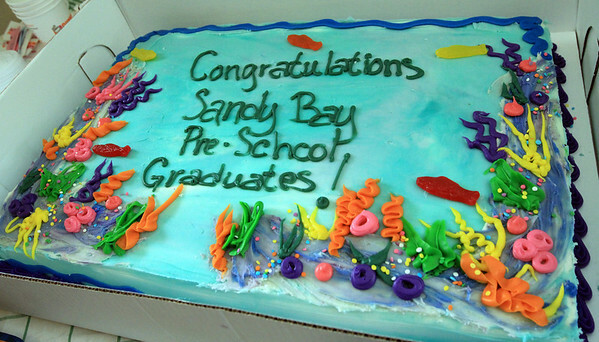 Sandy Bay Preschool of Rockport held its graduation on Tuesday at Community House. They are still enrolling for fall.